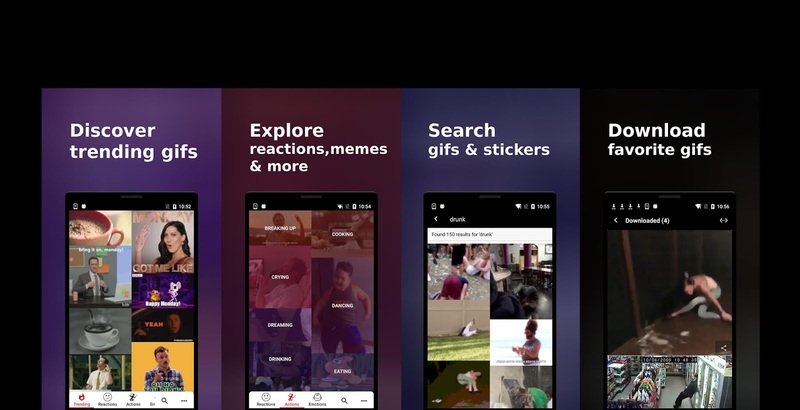 YouGif helps you discover millions of gifs from various of topics and directly share your gifs with your friends in a single click. Get YouGif to make your chat cool! • Share a Gif in Zalo, Facebook Messenger, WhatsApp, Instagram, Pinterest, Skype, Email, tweet it on Twitter, or post it on Facebook. 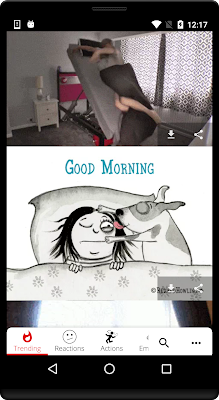 Next time, when you have something hard to say, just pick a gif from YouGif.